Acreage or Mini-Farm in Dexter GA. Own your slice of rural living - breeze blowing, crickets chirping and sweet tea, sipping under the starlight. 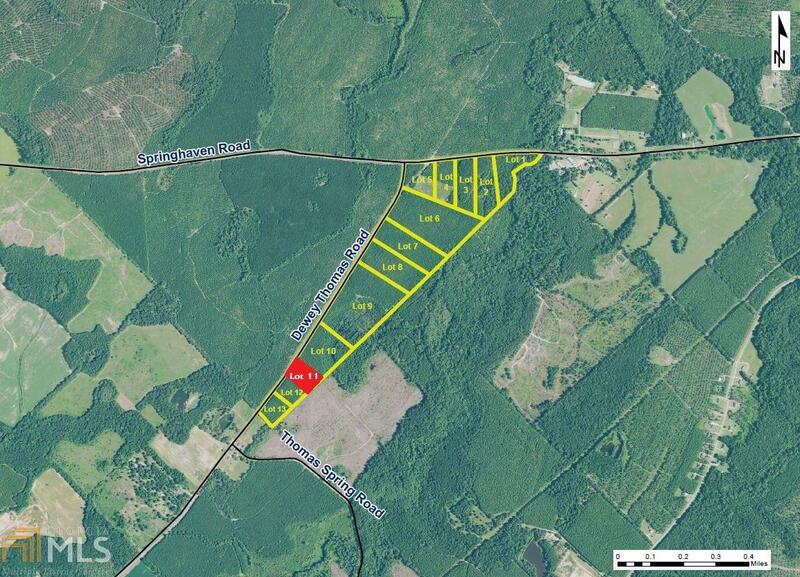 Lots available from +/- 3 to 22 acres. Your dream home is waiting to be built and these lots won't last long. Property corners have been marked. Culvert, driveway & farm gate installed. Restrictive Covenants apply, no mobile homes.